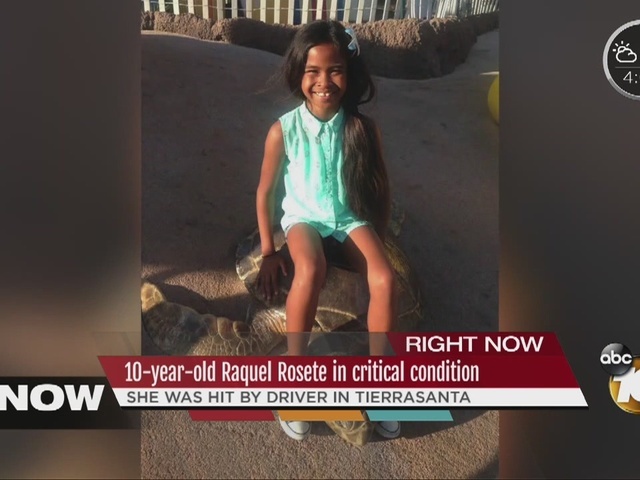 SAN DIEGO (CNS) - One of two young girls run down by an alleged hit-and-run driver on a sidewalk in the Tierrasanta neighborhood last weekend has died, the county Medical Examiner's Office reported today. 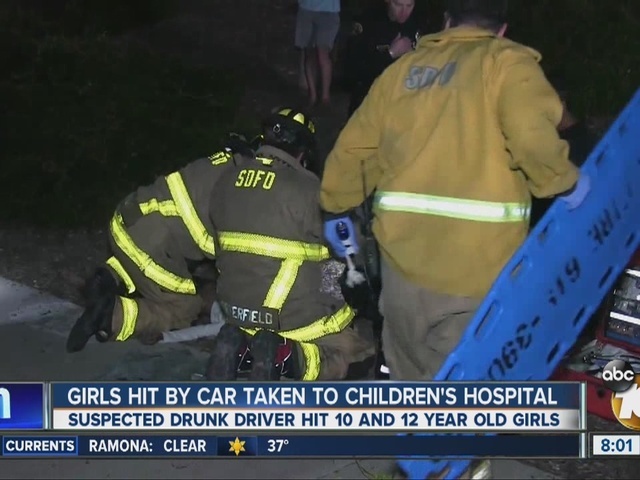 Little pleaded not guilty Wednesday to charges of vehicular manslaughter and hit-and-run with injury in connection with the crash that killed Raquel and left her friend with a concussion and a broken ankle. She was ordered held on $1 million bail. 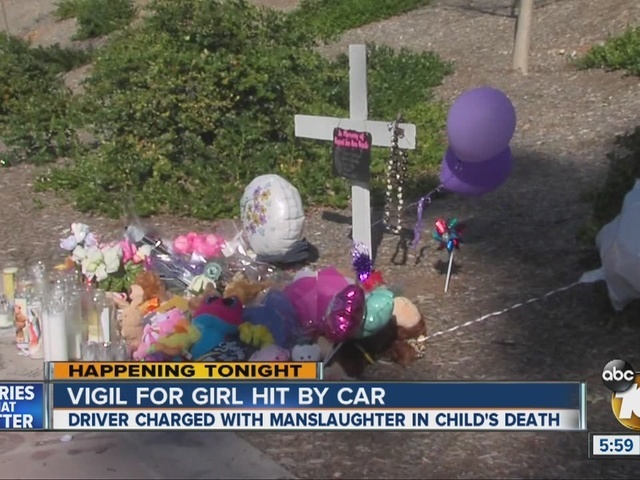 Deputy District Attorney Marissa Bejarano told Judge Jay Bloom that Little drove through the bicycle lane and onto the sidewalk, hitting the girls. Raquel landed on the hood of the car and was carried for 60 feet before being thrown into a bush.